For each debt, enter the description in column #1, the principal owed in column #2 and the Annual interest rate in column #3. Leave the fields in column #4 blank as they will be filled in for you once you fill in the corresponding columns. Various forms of available credit are not equal in all respects. Mortgages, student loans, credit cards, store cards and other borrowing options operate under their own rules and regulations. Cardholder agreements and other lending contracts dictate repayment responsibilities, interest rates, due dates, amortization schedules, and other requirements attached to loans. 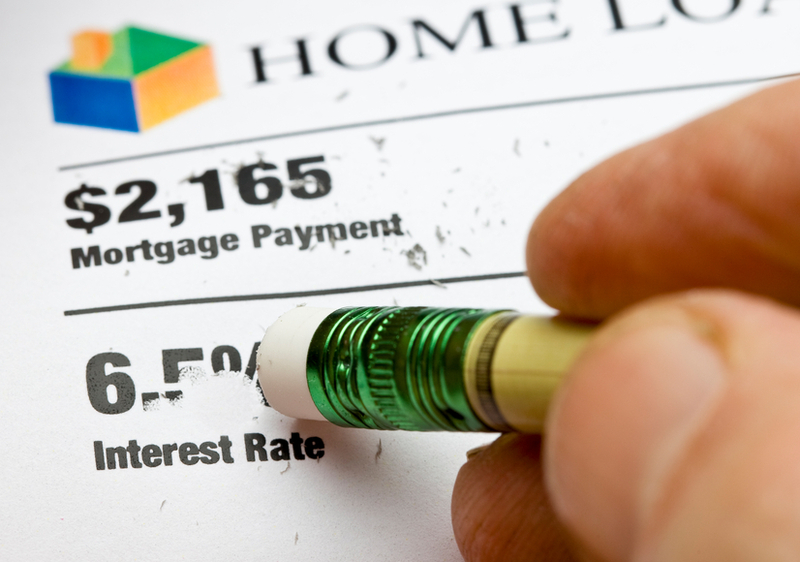 As a result, comparing various loan products is not always straightforward. In cases where each variable is constant, across credit cards for example, calculations can be applied to multiple accounts, creating broad views of your overall debt responsibilities. More often though, cards are set at various limits and carry different interest rates. Forecasting future payments and predicting how long you'll be in debt overall requires greater diligence when multiple cards are operating simultaneously, each with its own charges. Average APR calculator blends multiple debts plugged-in, yielding a snapshot of total payment responsibilities for multiple cards, loans, and other debts. The tool simplifies simultaneous analysis of multiple debts, accounting for differences in rates and terms. Annual percentage rate (APR) represents the proportion of your outstanding debt billed as interest. APR is expressed consistently for every credit product – a requirement enforced by law. As a result, consumers use it to evaluate various borrowing options, comparing apples to apples. Total costs of borrowing include other charges and fees, so APR does not capture the entire picture for borrowers comparing products side-by-side. In order to identify the real costs of doing business, other add-on expenses must be accounted for. APR is applied in different ways, depending on how loans are structured. Fixed and variable rate options exist, each with its own set of benefits to consider. Fixed rates lock-in for the long-term, guaranteeing consistent payments over the life of a loan. Variable rates move around based on their terms, usually tied to economic indicators like prime rate. Some mortgages, for example, carry low rates for a certain period of time, before sliding-in to terms that change based on prevailing economic conditions. Equity lines and other products use the prime rate for all outstanding balances, adding points to the prime number to determine your individual rate. APR ranges across a wide span, depending on the type of loan and when it was originated. Mortgages acquired during low periods may only be in the low single digits, while riskier types of loans carry percentages in the double digits. With the wide swing of values, determining your overall debt and payment obligations gets tricky. One way to gain broader perspective is to pool individual repayment responsibilities into a single figure representing totals owed, rather than attempting to evaluate each credit source on its own. Average APR calculator points directly to the average percentage rate carried on as many as twelve independent loans.